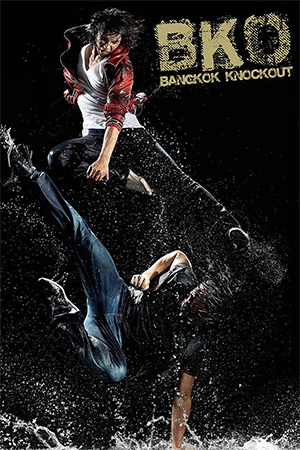 The tournament fighting flick makes a welcome return with Chee Keong Cheung’s ‘Underground’. 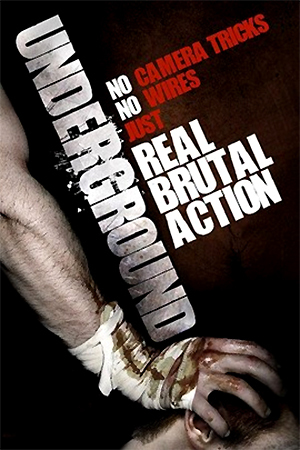 A low budget British offering featuring a multi national cast, ‘Underground’ makes no bones about what it is: a full on, straight forward fight flick. Now the plot may not be the most over complicated or challenging but this is to the movie’s benefit as things are kept simple and the fights unfold at a rapid pace. 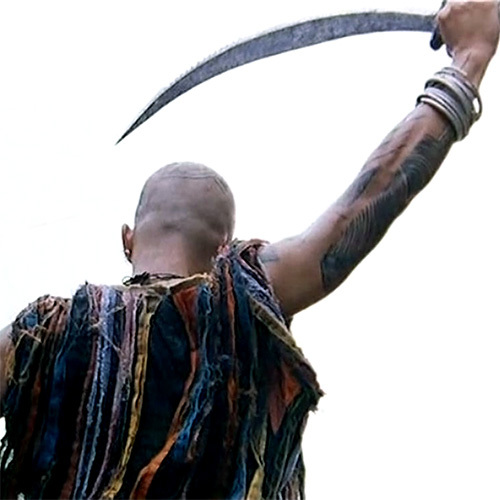 Twelve fighters compete in an underground fighting tournament for a cash price of £500, 000. Yeah, we’ve seen this a million times before but ‘Underground’ unfolds in a less than familiar manner. The filmmakers pull some refreshing twists and turns out of the bag in terms of who wins and who loses. Just because we get to know a certain character or because a character shows positive traits doesn’t necessarily mean they are the ones to get through to the next round. All the action movie stereotypes are there but they don’t necessarily take the journey that is expected of these stereotypes. This is a refreshing approach and will often have you wondering who will actually make it to the final. On top of this ‘Underground’ is heaven for fight fans. We are rarely five minutes away from a fight and while they start off a bit mundane the choreography and brutality of the fights increase in creativity and excitement, climaxing in a barnstorming weapons fight and a brutal one-on-one finale. The fights are crisp and clean using each fighter’s skill to effect and are shot and cut in a fashion where we can enjoy what is happening. The weapons fight is especially effective in that it’s three individual fights cut together flawlessly to become one big fight. Great fighters such as Mark Strange (‘The Medallion’), Joey Ansah (‘Bourne Ultimatum’) and Liang Yang get to strut their stuff in series of brutal one-on-one fights. 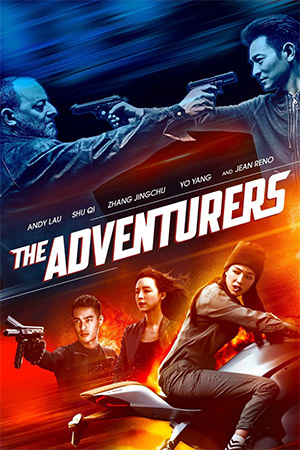 As mentioned, action fans will love this while those who prefer a little more character interaction and plot development may be disappointed. 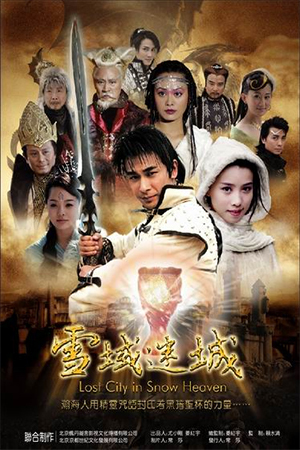 The acting is occasionally ropey though the main cast perform well for such a low budget film even if the character development is not the most sophisticated. 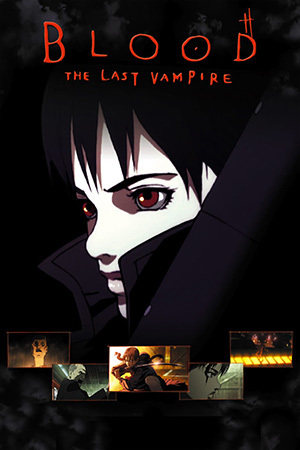 But ‘Underground’ more than makes up for this with the unpredictable turns it takes in terms of the characters progressing through the fight tournament. 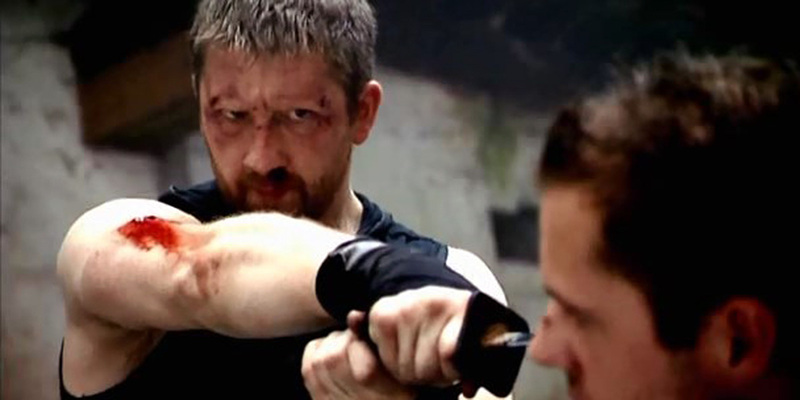 And at the end of the day, ‘Underground’ is a martial arts action movie and for such a low budget British movie, is a pretty damn good one. Old school in its approach, stylish in its execution and high kicking happy in its action delivery, ‘Underground’ is great fun. Anticipation is now high for Chee Keong Cheung’s bigger budget action follow up, ‘Bodyguard: A New Beginning’.